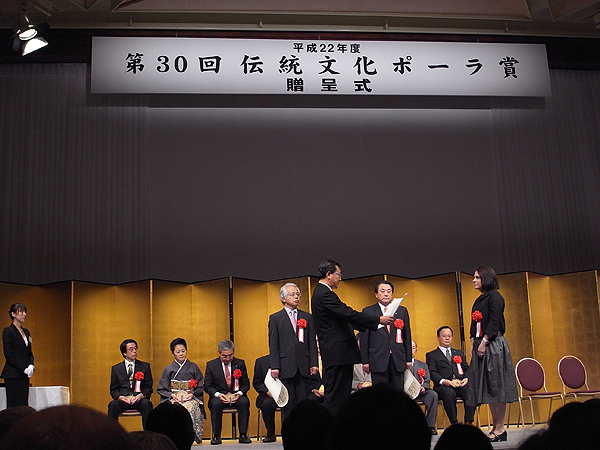 Nicole Coolidge Rousmaniere was awarded the 30th Anniversary Pola Traditional Culture Award for her distinguished service in promoting the traditional arts and culture of Japan on 20 October 2010. She is the first non-Japanese person to receive the prestigious award. 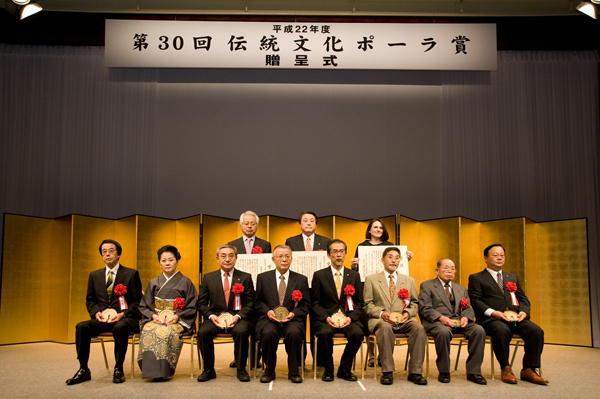 This special anniversary award recognizes young scholars or institutions that have demonstrated considerable achievement in safeguarding, sustaining and promoting non-tangible traditional cultures of Japan.